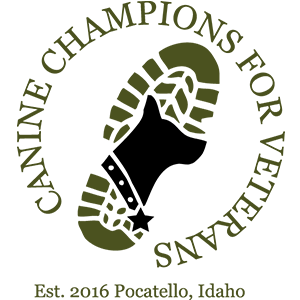 Canine Companions for Veterans is a non-profit organization, dedicated to providing specially trained service dogs to veterans who need them. Our service dogs offer veterans assistance and companionship that help them cope with Post Traumatic Stress Disorder and other service related injuries. It is our mission to deliver service dogs to veterans who need them, but we need your help to continue this endeavor.